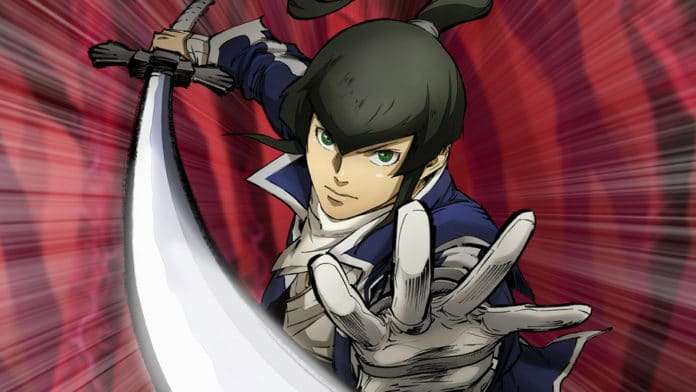 Following the announcement that Atlus would be showcasing Shin Megami Tensei IV: Apocalypse, Persona 5 and Yakuza 0 at their exhibitor booth at E3 2016, a more complete list of the games they will be highlighting has been revealed. 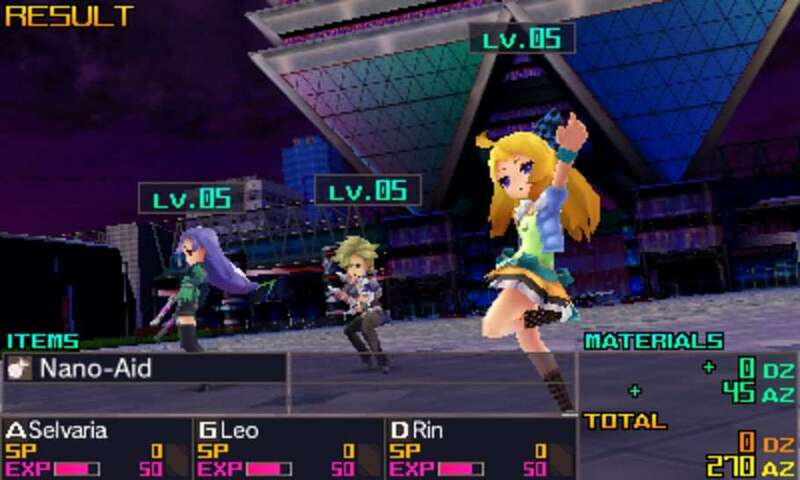 7th Dragon III Code: VFD is the third entry in the Japanese role-playing series, which is set in the year 2100 when dragons have taken over the land. In between turn-based battles in dungeons, players can build up a base and take on dating side missions. 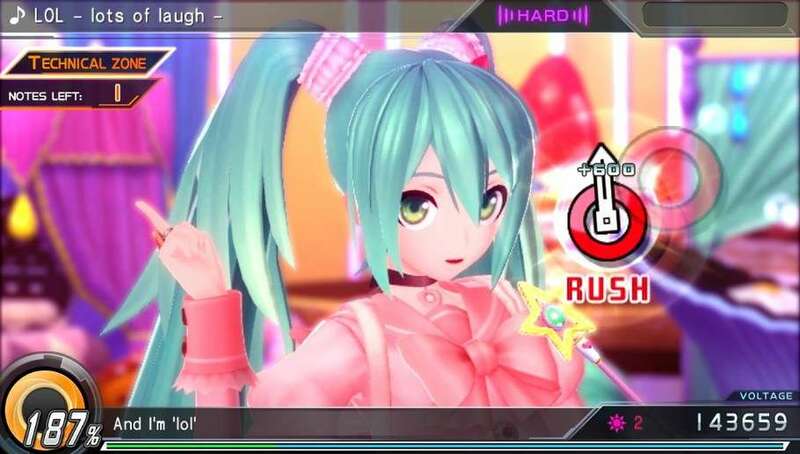 Virtual idol Hatsune Miku returns for Project Diva X, the latest rhythm game in which players attempt to match the beat to the energetic songs. Beyond the 30 included tracks, Hatsune Miku: Project Diva X also features a narrative mode and explodes the off-stage antics of Miku and her friends. Beginning shortly before the conclusion of 2013’s Shin Megami Tensei IV, the new Shin Megami Tensei IV: Apocalypse spotlights a grim, futuristic Tokyo in which warring gods leave the fate of the human race in jeopardy. The post-apocalyptic role-playing game continues the popular series, which has spanned nearly 30 years and many different platforms. 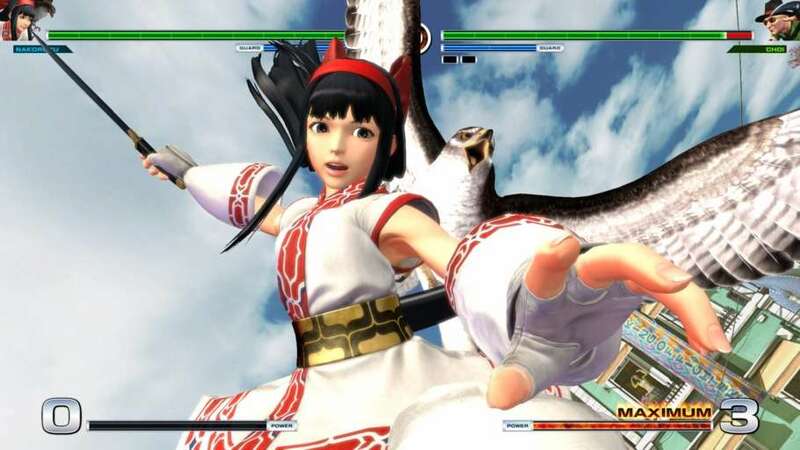 The long-running fighting favorite is back in action as The King of Fighters XIV gears up for a late summer release. 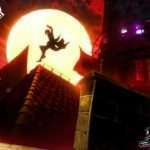 With a new visual style and a massive roster of 50 combatants, it is sure to please series die-hards while bringing in new fans tot he classic franchise. 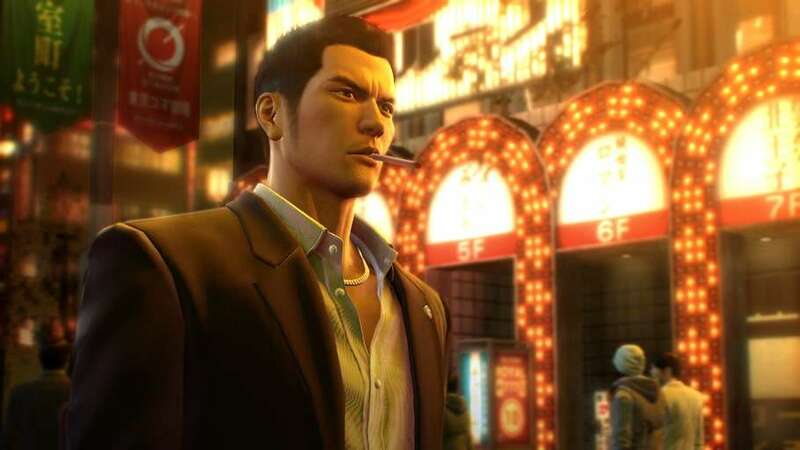 Yakuza 0 is a prequel to the fan-favorite open-world action series, following the characters in their early days in the Japanese mafia in 1988. 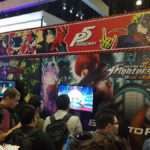 The Atlus USA exhibitor page does not list Persona 5, however the game has been confirmed to be featured at their booth, alongside the previous Japanese announcement during the Tokyo Tower live stream event on May 5th. The recently announced ACE Team game Rock of Ages 2: Bigger & Boulder—slated for a Fall 2016 release—might be part of the lineup as well. The greatest rock-racing, tower defense, art history game is back! Like the title says, Bigger and Boulder cranks up the surrealism and gameplay with chaotic 2-vs-2 multiplayer, new time periods, and improved graphics, physics, and destructibility powered by UE4 to be, well… BIGGER AND BOULDER. 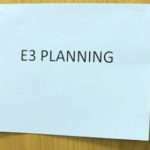 The annual Electronic Entertainment Expo, one of the biggest regular video game trade shows, will take place this year from June 14-16, 2016.